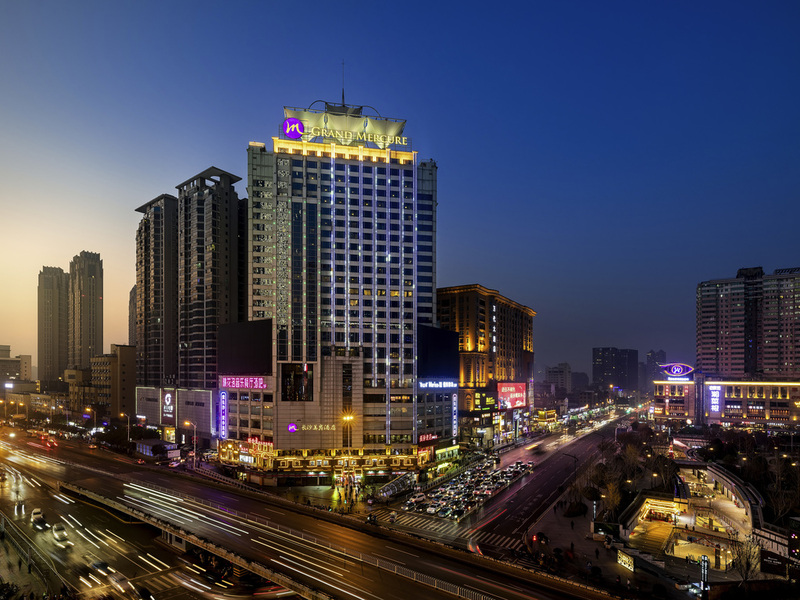 Centrally located at Wuyi Square Station on Metro Line 1 and 2, our hotel offers easy access to all corners of the city, including the railway station and high-speed railway station, with all main shopping malls and entertainment zones within walking distance. The hotel offers 411 elegant guestrooms and suites, along with two restaurants, 16 meeting rooms. Our Lobby/Swimming pool/GYM and Executive Lounge is under renovation until September. We apologize for any inconvenience this may cause. Spices combines excellent Western food, traditional Hunan fare and dishes all over Asia in both buffet and à la carte options. This dining experience is filled with wonderful flavours, fresh food and friendly yet professional service.